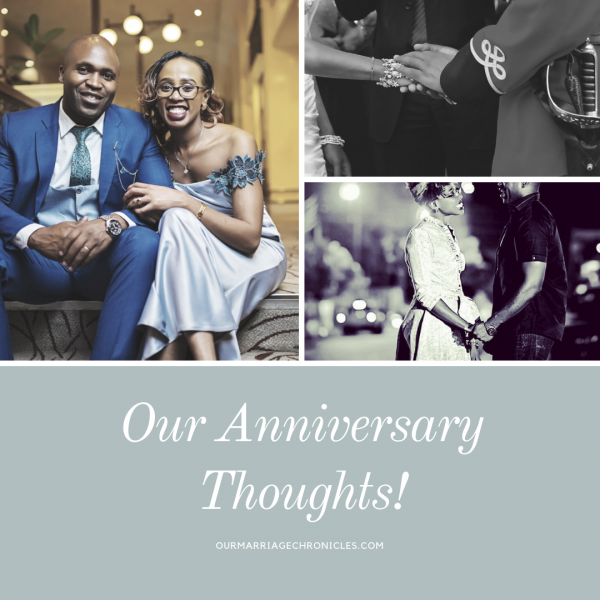 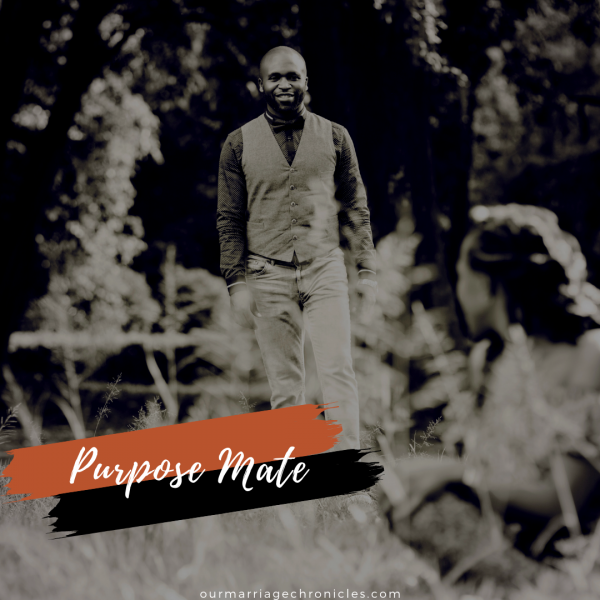 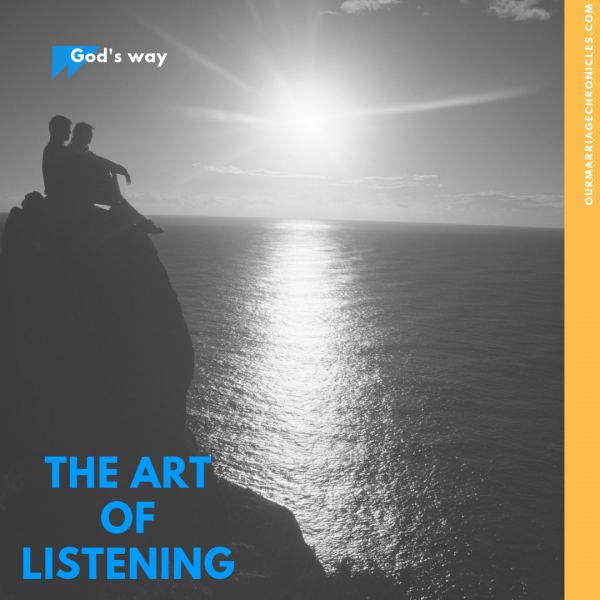 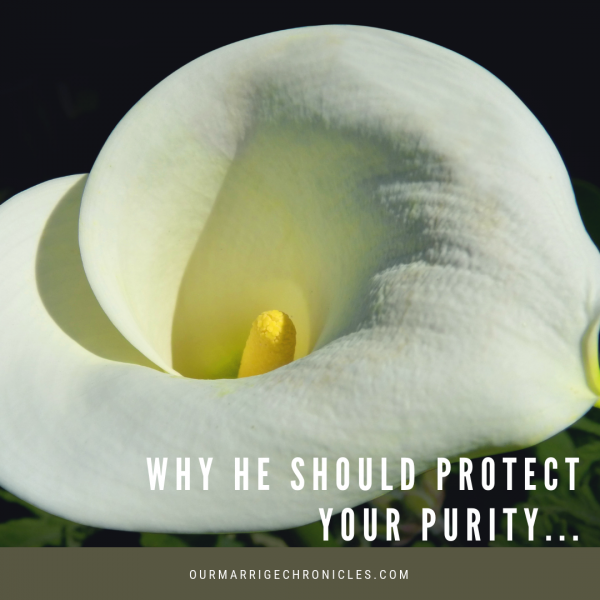 WHY HE SHOULD PROTECT YOUR PURITY. 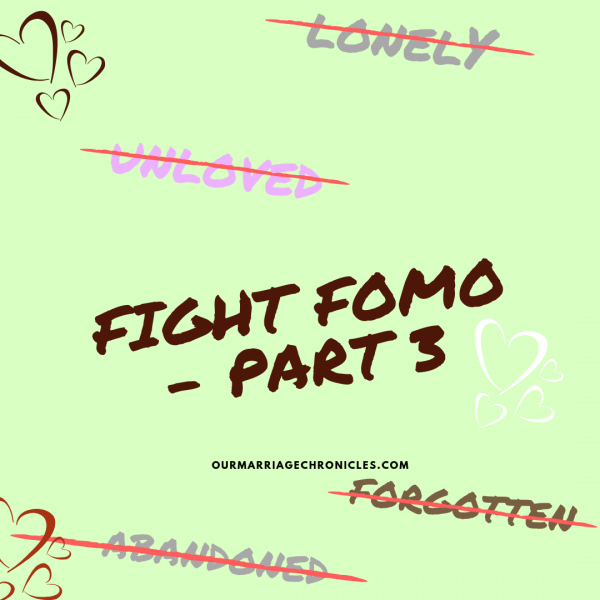 #FIGHT FOMO. 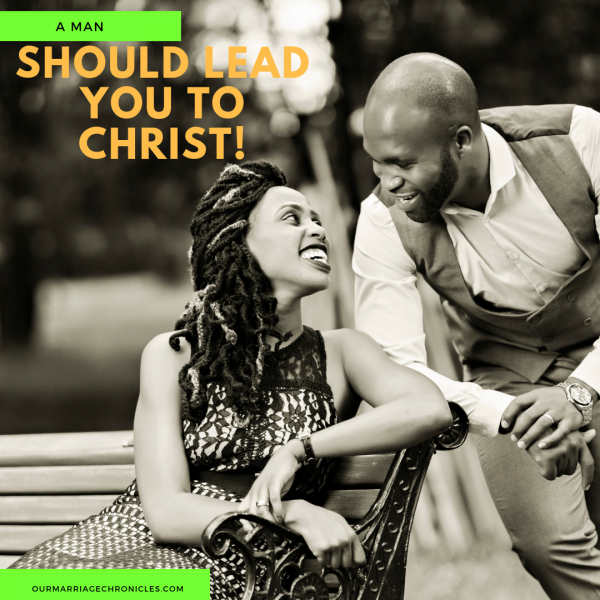 A MAN SHOULD LEAD YOU TO CHRIST!